I’ll be in Japan from 2/27 to 3/1 to do a lecture and show Baybayin art at the Tokyo University of Foreign Studies for the International Workshop on Endangered Scripts of Island Southeast Asia. This workshop will discuss the writing systems and traditions of island Southeast Asia, focusing on (but not limited to) the endangered Indic scripts of the Philippines, Sumatra and Sulawesi. Papers are invited covering topics such as historical and structural relationships, literature, documentation, revival, modern functions, adaptations and social/cultural meaning. In addition to the academic component of the workshop, the organizers encourage participation by culture-bearers, activists and artists. 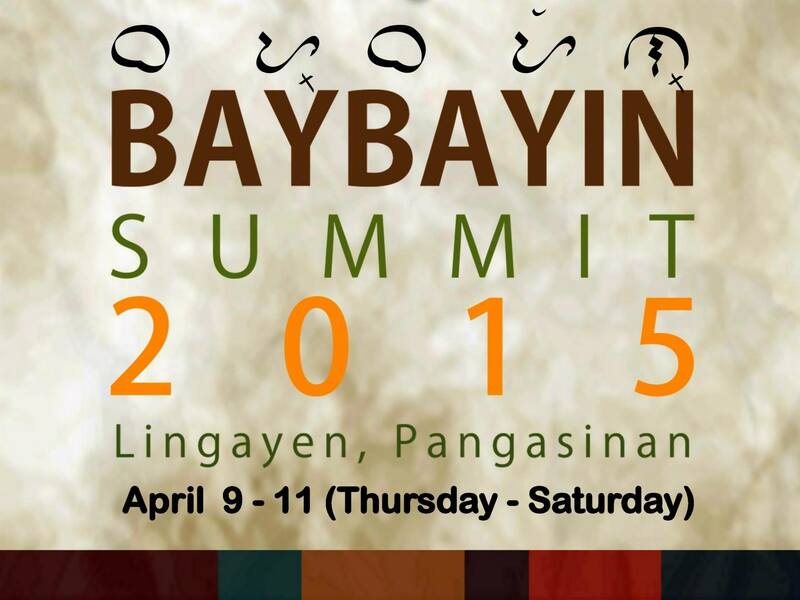 I’m looking forward to meeting other advocates of Baybayin, Kulitan and Surat Mangyan at the event. I’m currently working on my paper around the topic of using Baybayin in the diaspora as a cultural identifier through art. I meant to get this out a couple weeks ago but I just recovered from the trip! Rather than write one big article, I’ll break it down to Paris, Madrid, London and Brussels. If you can’t wait, check out some pix on my Instagram and Facebook pages. 1st stop was Paris. I’ve been there before in 2007 for vacation but wasn’t expecting the hot and humid weather. I only brought 1 pair of shorts due to my heavy luggage filled with artwork and other materials. When arrived at the airport, I was surprised by 2 things. 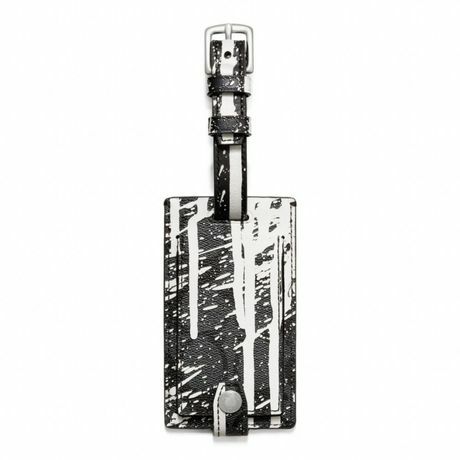 1) My Krink x Coach luggage tag was missing! 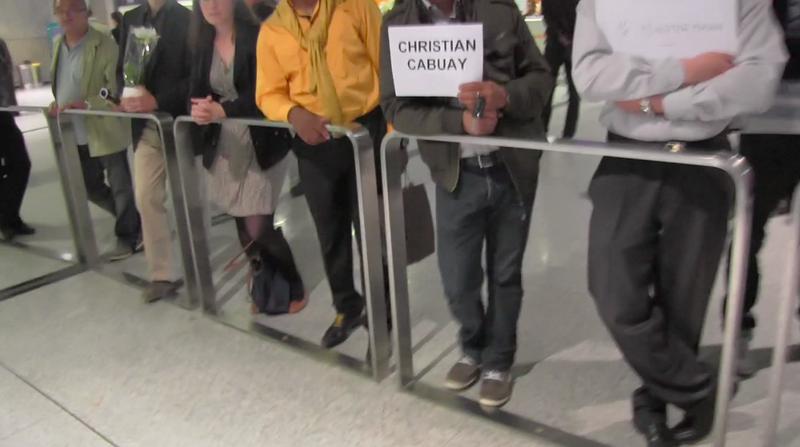 2) Someone was waiting for me with a sign with my name from the Philippine Embassy. They took real good care of me. 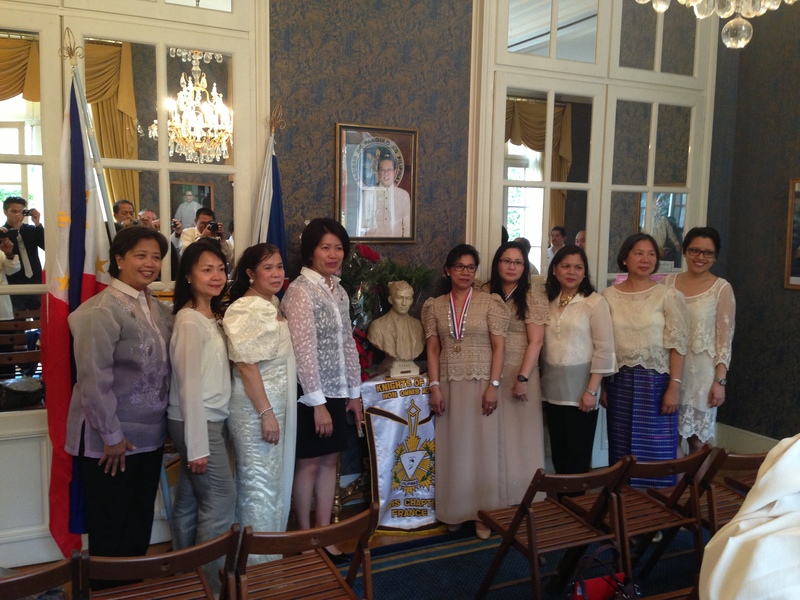 I arrived in Paris the day before my lecture was scheduled on Jose Rizal’s birthday, June 19th. The morning kicked off with speeches and birthday greetings by the Paris chapter of the Knights of Rizal and Las Damas de Rizal. 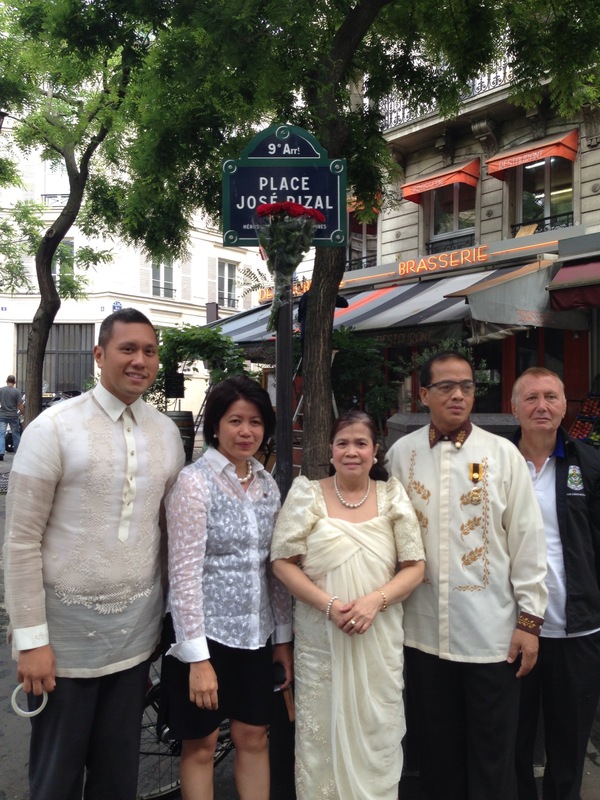 We then visited Jose Rizal Place, the park where he used to hang out in Paris. 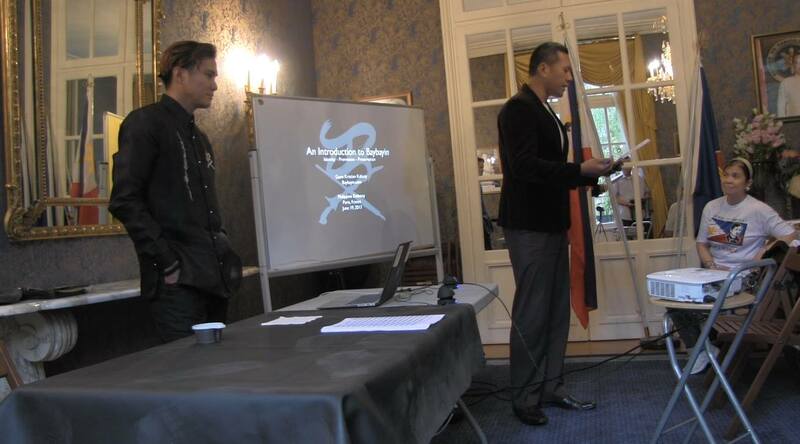 After the morning festivities, I did my lecture for the Rizal organizations and the Philippine Embassy staff. 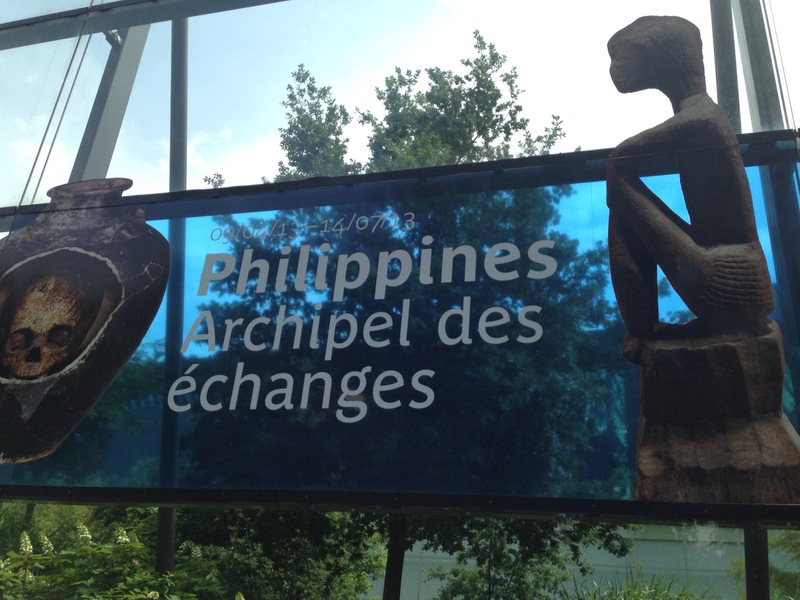 After my lecture, I had a few more days in Paris and caught the pre-colonial Philippine Exhibition at the Musée du quai Branly. It was the best Philippine exhibit I’ve ever seen including those in the Philippines. What was interesting is that I got stopped on the way out of the museum by someone who worked there who wanted to ask my opinion of the exhibit. I guess she knew I was Filipino, I was the only one in the building! We talked about my tattoos, artwork and explained to her what Baybayin is. She didn’t have any idea why there wasn’t any on display. While in France, I also got to create some artwork for my art show and lecture in London. I called it the “Rogue Sessions”. In 2013, I’ll be focusing more on speaking and live demonstrations rather than vending opportunities. To promote the advancement of Baybayin, I setup a page called Baybayin Live that outlines some of the activities I can do for potential organizations. I’ve spoken at universities and organizations including Stanford, Berkeley, SF State, Davis, Asian Art Museum, University of the Philippines and the San Francisco Philippine Consulate. 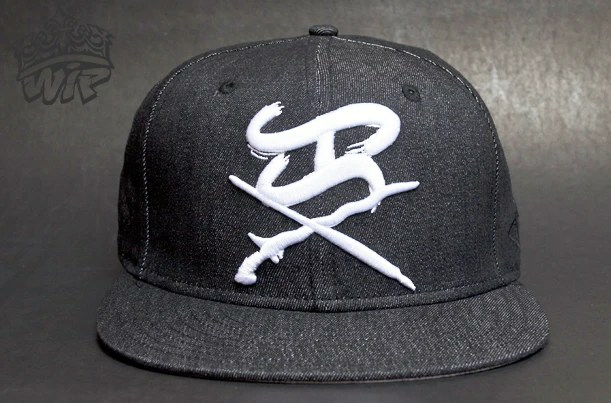 Available world wide. Below are some of the activities I do. An Introduction to Baybayin is a flagship 60-90 minute presentation covers is targeted towards those unfamiliar with Philippine writing systems. – What’s the history of the script? – What is the connection with India? – What are the of the reasons it became nearly extinct? – Who still writes it? 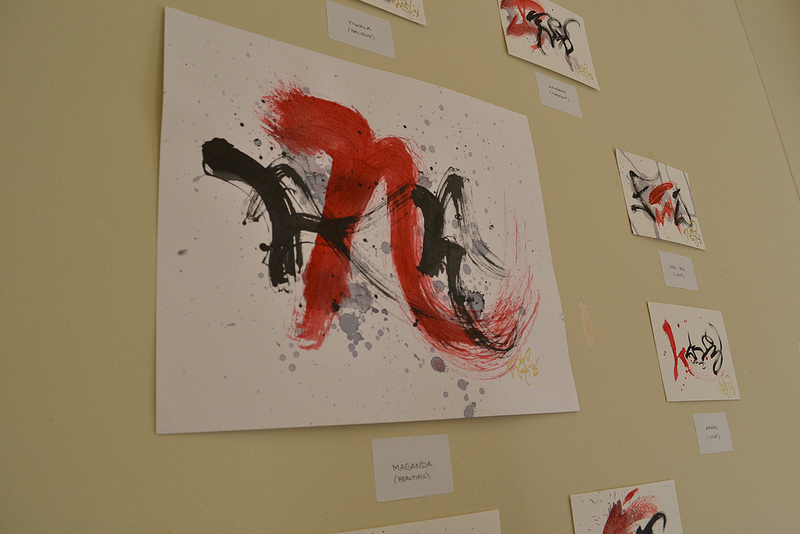 – What is the current state of Baybayin? 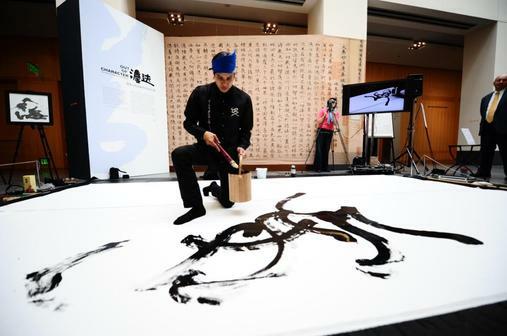 – What are the benefits of using Baybayin? – What are some of the revival issues? If you go to San Francisco State University, I’ll conduct a lecture/workshop coordinated by PACE. I’ll be trying something different than what I’ve been doing the past 2 years lecturing. This new format is based on my experience and self realization at the Asian Art Museum event this past weekend. I’ll be at UC Davis tomorrow to give a Baybayin lecture and workshop. Since there’s an issue going on, I think I’ll touch on it while I’m there. It will be interesting to see how these young Filams feel about it. I’ve been critical about us Filams, let’s see if I’m surprised. Contact Chi Rho Omicron Inc UC Davis if you want to attend. 2012 September 26: This week’s Binalot Talk will be given by Michael Raymon M. Pangilinan. 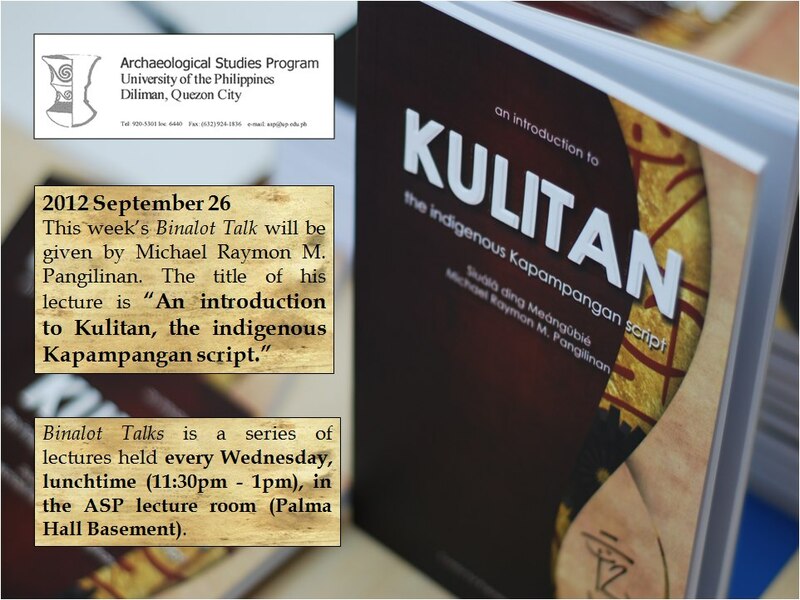 The title of his lecture is “An introduction to Kulitan, the indigenous Kapampangan script.” Binalot Talks is a series of lectures held every Wednesday, lunchtime (11:30pm – 1pm), in the University of the Philippines Archaeological Studies Program (UP-ASP) lecture room (Palma Hall Basement).